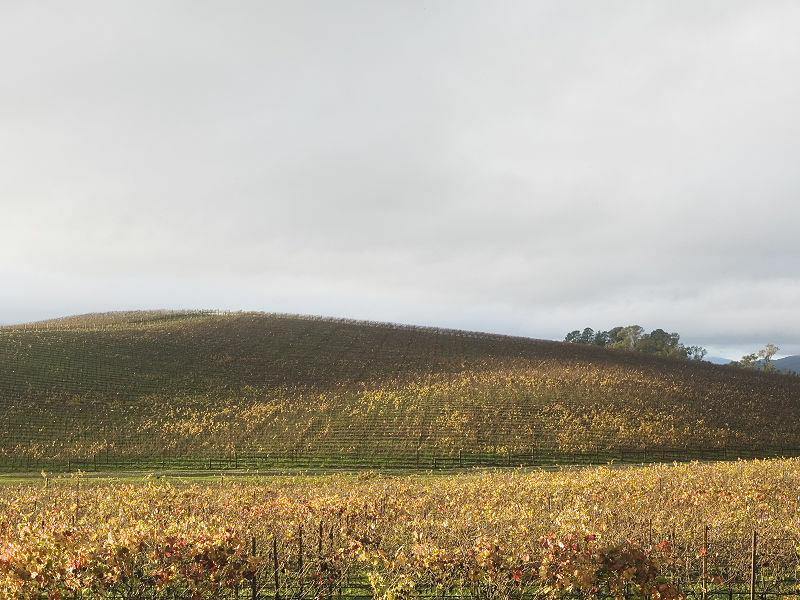 Few people ever wonder about the origins of their desktop wallpaper. One of the most famous photos, viewed by billions of people around the world, is the default desktop wallpaper of Windows XP. 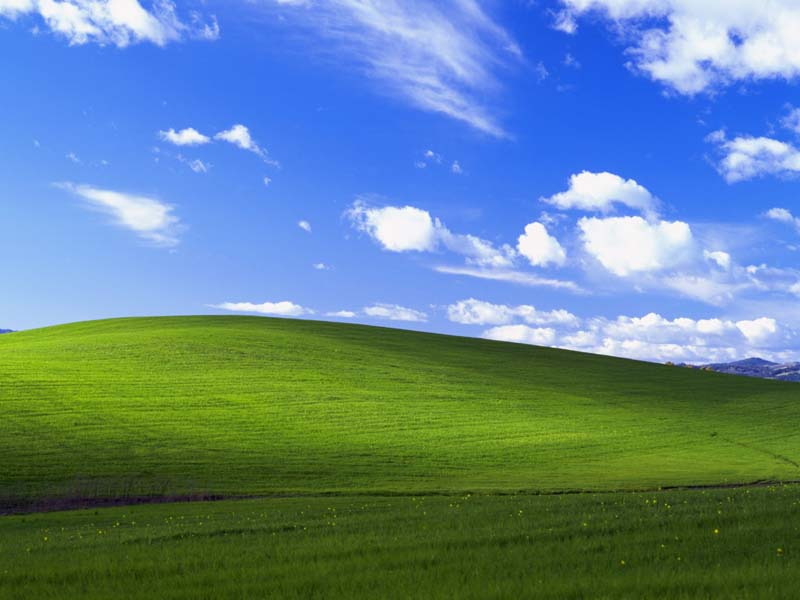 Simply named "Bliss" this was a beautiful photo of rolling green hills and blue skies. I had never given it a second though until I took up photography as a hobby, since I had originally thought that it was a CG render. But it's an actual photo. With no manipulation either. Although named "Ireland" in the Dutch version of WinXP, it was taken in Sonoma County, CA by American photographer Charles O’Rear with a view camera. Those beautiful rolling hills are no longer green and grassy. Since then they have been turned into a vineyard. Quite a far cry from the relaxing view that it originally had.